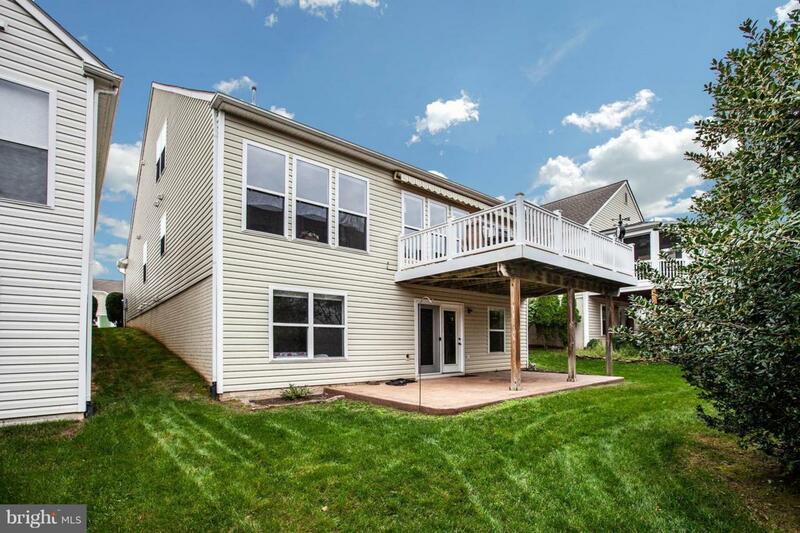 VIEW OF TREES * NEW ROOF * 2017: ALL CUSTOM PAINT * ALL NEW WINDOW SHADES * NEW KIT APPL. 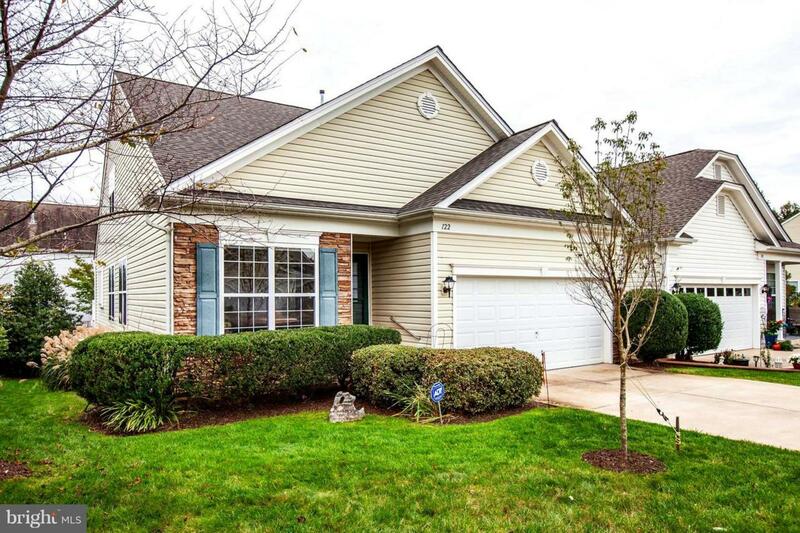 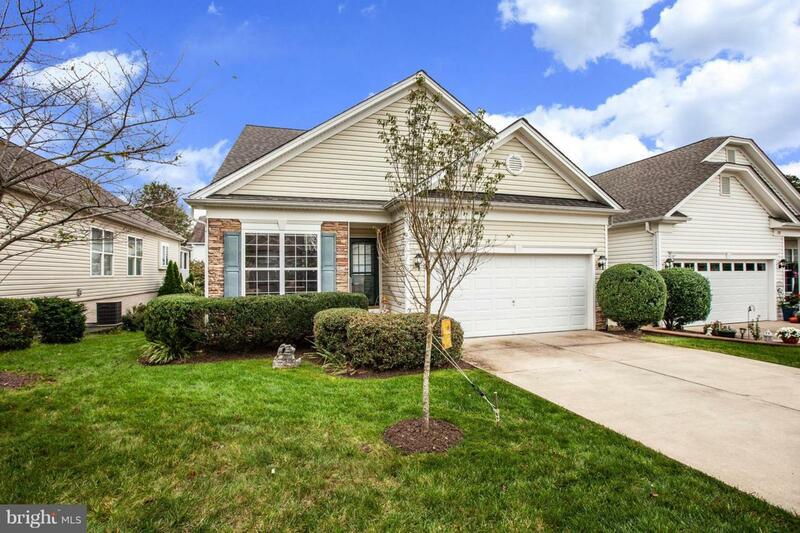 (SAMSUNG SS) GRANITE COUNTERS * BACK SPLASH * :GOURMET KITCHEN w/ VAULTED C. & ISLAND, T & CH. 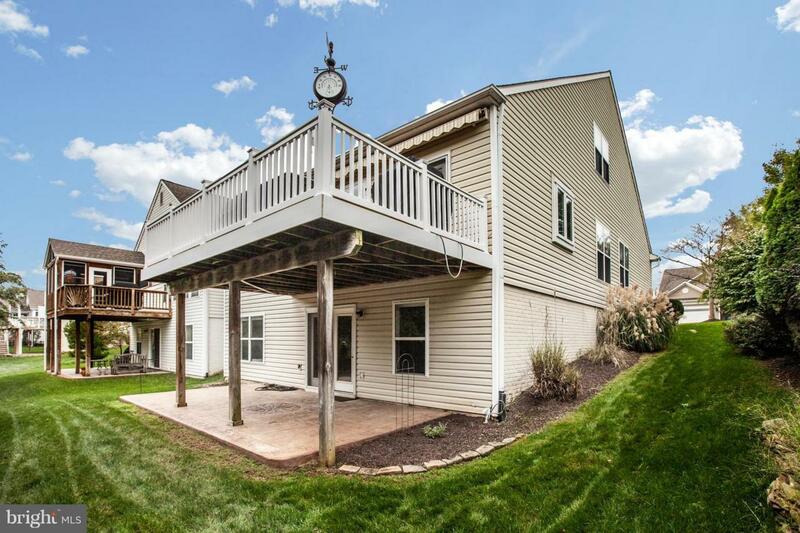 SP * 4 BR/4 BA * FIN BMNT: FR, BR, BA & MEDIA R * LOFT w/ REC ROOM, BATH & 2ND MBR * DECK/PATIO w/ VIEW * Premier Falls Run (1 occupant must be 55+) scads of amenities & 60+ social activities per week.